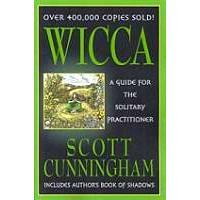 Raven and Crone has books on Witchcraft, Paganism and Wicca. 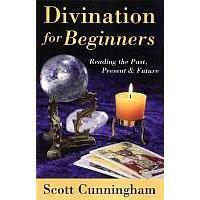 If you are looking to the future take a look at our Divination and Dream books. 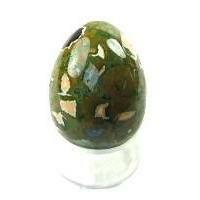 If you like healing crystals, tumbled stones or herbs try one our books on Crystals, Herbs or Healing. 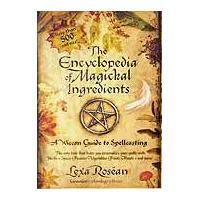 We also carry a few whimsical books on Fairies and last but not least are books that can teach you magick and spell work! 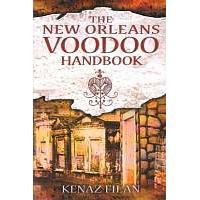 About this page: We have a variety of books on Witchcraft, Paganism, Wicca and Spells.